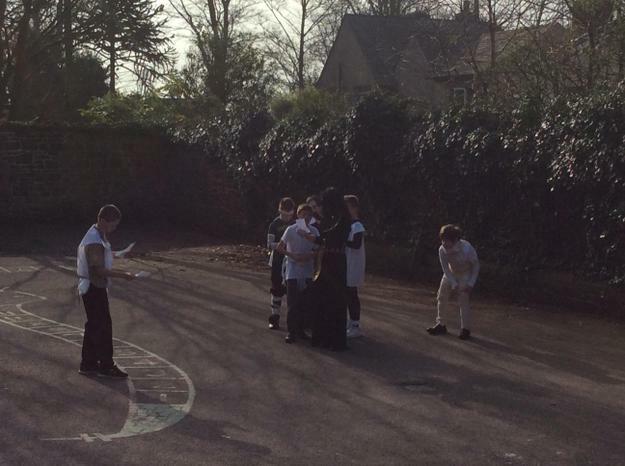 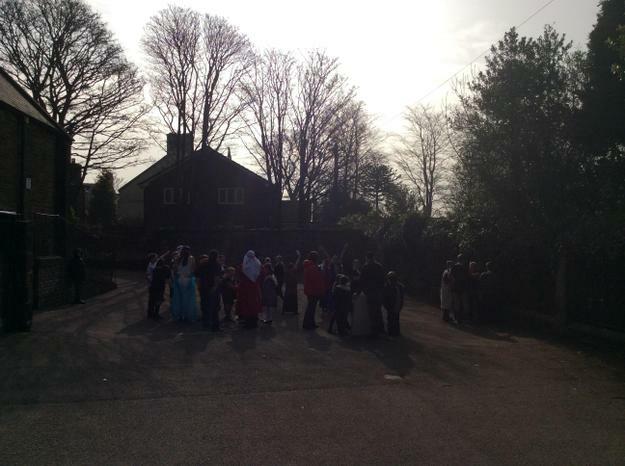 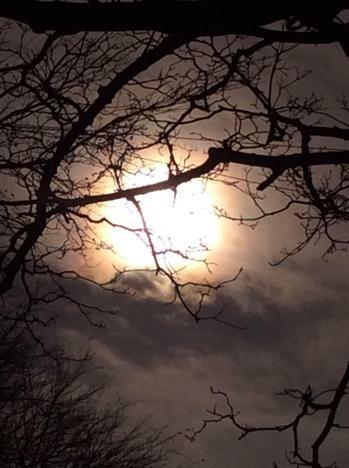 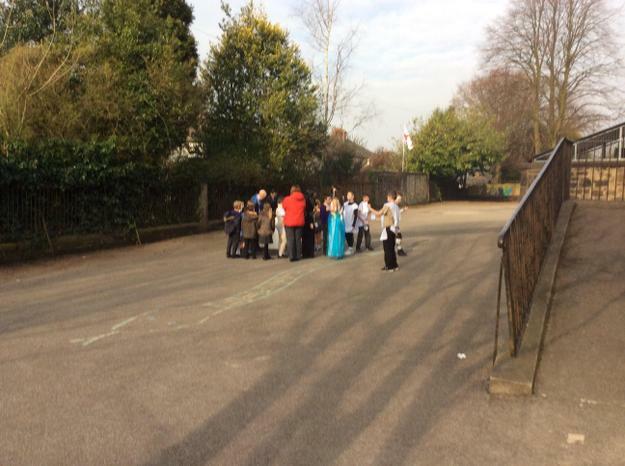 All the children who came into school this morning got to go out and experience the Solar eclipse. 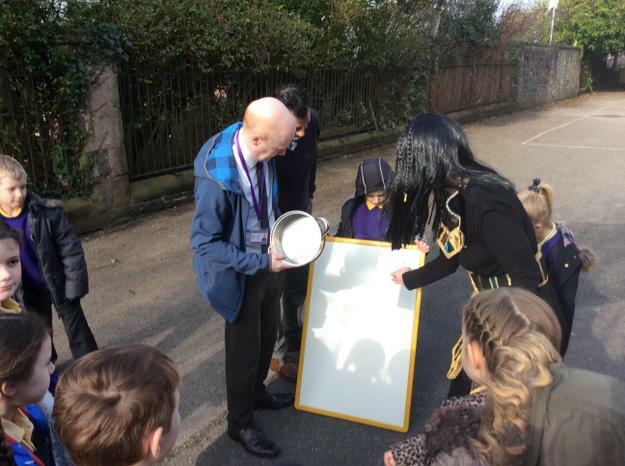 We used a variety of techniques including pin hole viewers, colander and a welder's visor. 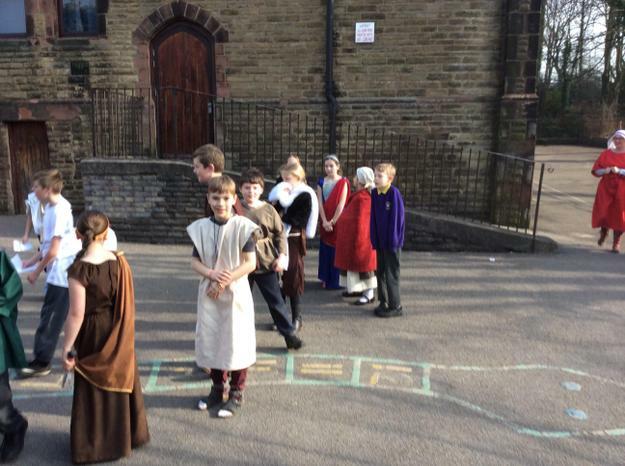 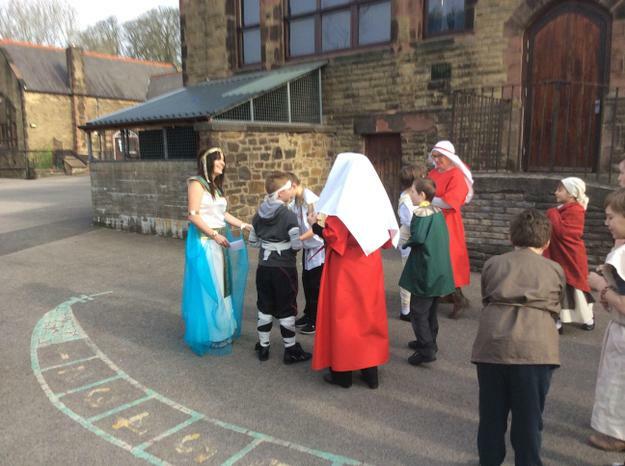 Even the Egyptians and Anglo Saxons joined us.